welcome to Portsmouth Tree Surgeons - Trees are great components of life and aesthetics around the home or and commercial premises. Without proper maintenance however, trees can turn into a nuisance and even cause security risks that can be life threatening. That is why you need the services of a tree surgeons. 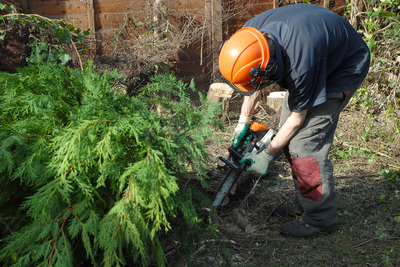 Portsmouth Tree Surgeons in Hampshire are highly experienced tree surgeons. We pride ourselves as not just tree care and tree removal experts, but also experienced arborists. That is why we offer a variety of tree services ranging from tree stump removal, hedge trimming, tree felling, tree pruning, tree reductions, tree shaping, tree maintenance, crown reduction, crown thinning and even tree pollarding. We are available for FREE advice and can visit your property for QUOTE.... Call Us! Our tree surgery Portsmouth services come with the arborists approach in mind. What exactly does this mean? 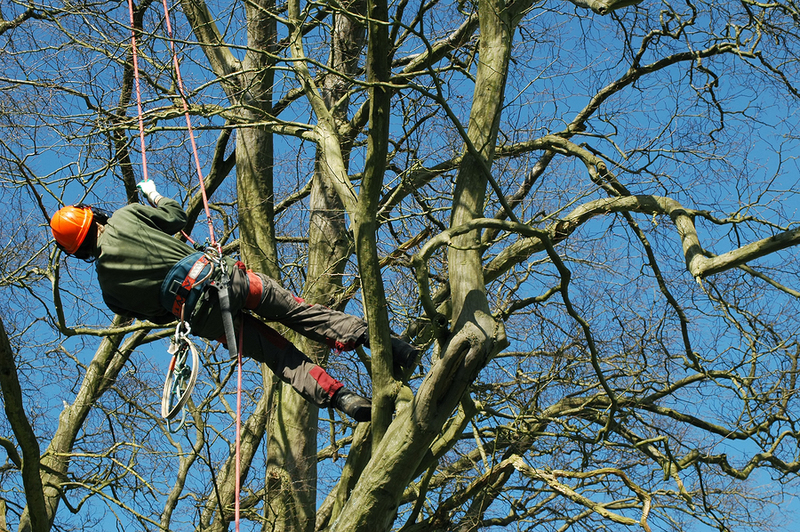 Before carrying out any tree service, our expert tree surgeons will carry out extensive individual tree assessment before deciding the best course of action to take. This assessment will be carried out with the clients’ specific need in mind. It is easier to believe that this service is all about chopping, felling and removing trees but that is not the real case. 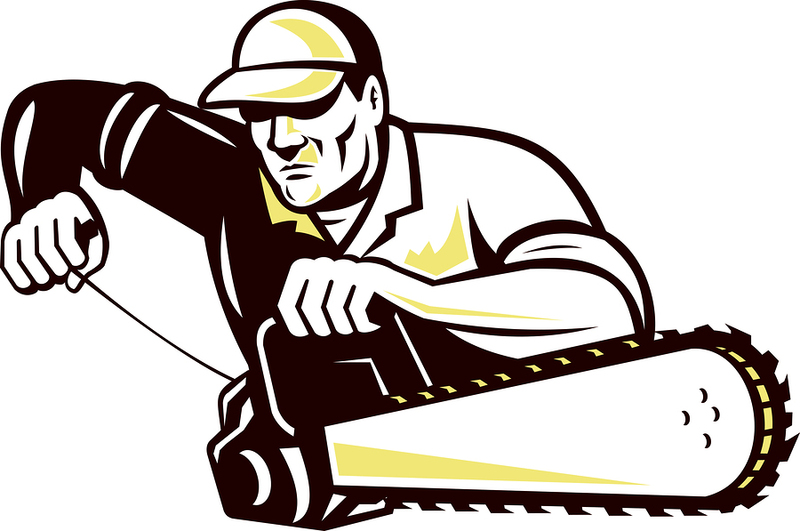 Tree Removal:This service involves total removal of a tree. This may be as a result of the tree being diseased, posing obstruction, being a security threat or inhibiting another property. Tree removal services is one of the most sophisticated and involved service that requires high end expertise and machinery. We’ve got just that! 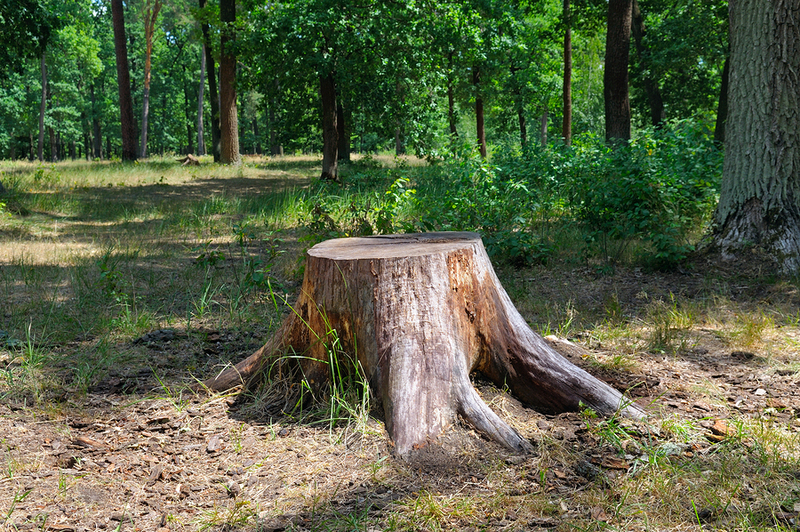 Tree stump removal: This is a service whereby our tree care experts will do total removal of hazardous and invasive tree stumps left behind by previous tree felling. 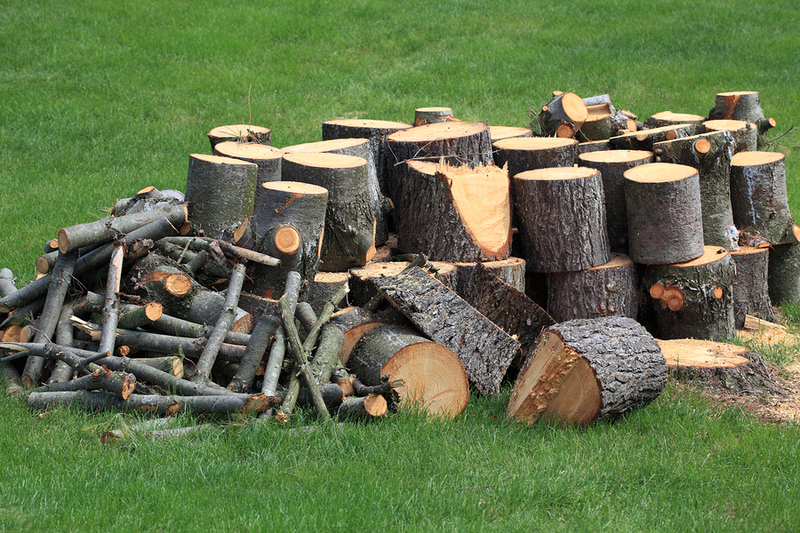 This can be done to clear your yard or compound as tree stumps in themselves are obstacles. Hedge trimming: This the trimming of especially of overgrown hedge by our tree surgeons. Hedge trimming should actually be done on frequent basis to maintain the shape of the hedge and prevent overgrowth. 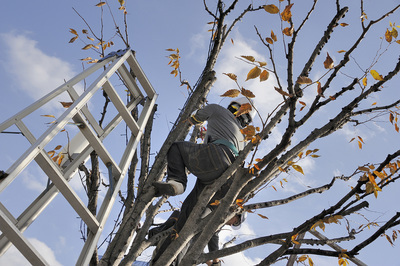 Tree pruning: Here our tree surgeons remove dead or unwanted branches in order to promote safe and healthy growth of a tree. Tree felling: This is the felling of a tree or a number of trees by our tree surgeons. This may be done for the purposes of logging, clearing space or creating room for other projects. Tree reductions: This tree service involves reduction of the tree’s height. 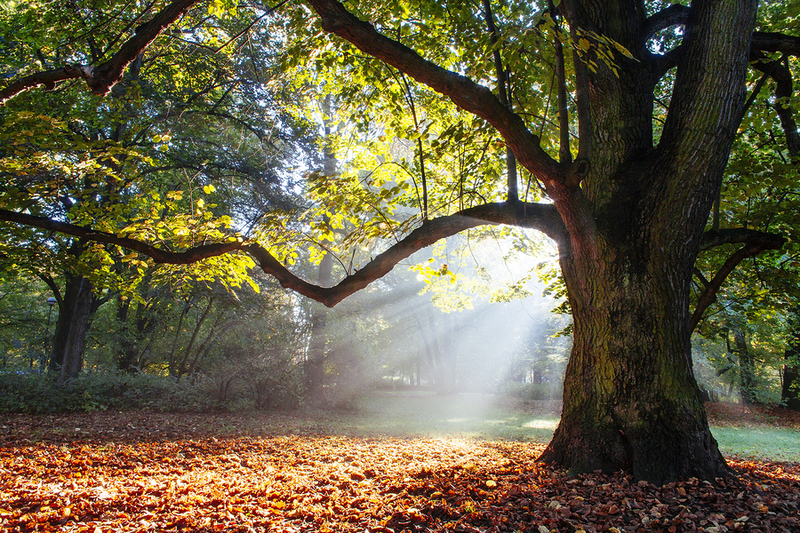 Here, our arborist's aim to promote development of the tree’s lower shoots which in turn promotes the aging of a tree in a natural way. 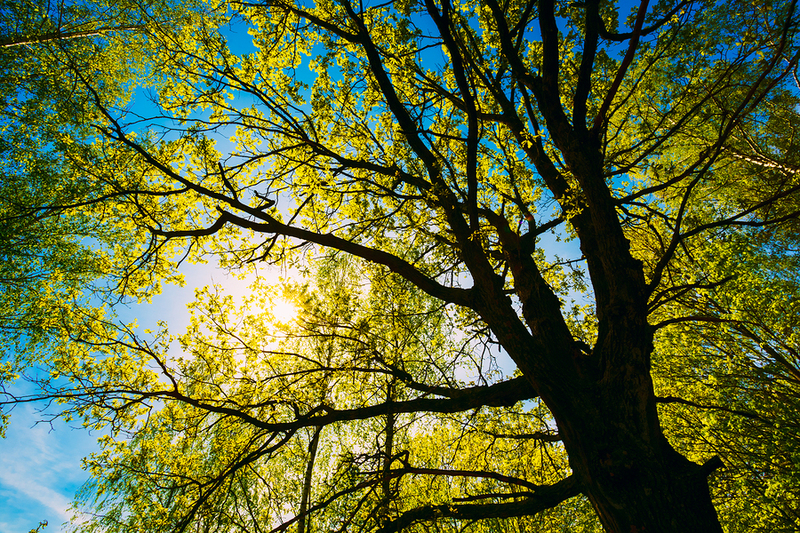 Tree maintenance: This service involves our arborists maintaining the beauty and health of a tree by treating it or fertilizing to encourage healthy growth. Tree shaping: This is specific type of pruning aimed at maintaining a desired shape of a tree. This may be done to enrich the quality of flowers or prevent the tree from growing into a preserved space. 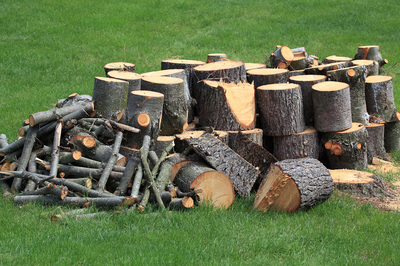 Stump grinding: Here our experts will remove or grind away the tree stumps with special grinding machines. Crown reduction: Under this tree service we reduce the height or the horizontal spread of the crown. This is done to reduce the effects of shade resulting from the tree’s foliage or to maintain the tree in its immediate environment. Crown thinning: Our tree surgeons Portsmouth remove excess foliage and branches from the crown of a tree. Tree pollarding: Pollarding is a sophisticated form of pruning in which our experts will remove the upper branches of a tree in order to promote dense growth of foliage and branches. Tree service is an compromise between aesthetics and necessity. It may be done for the purposes of beauty or it may be necessitated by other factors such as a storm. For these reasons, you will require service from a certified professionals. To handle the risk well, our tree surgery Portsmouth service is carried out by a team of highly trained and experienced professionals. Our certification attest of our use of acceptable practices and standards. Our tree surgeons in Portsmouth boasts of not only the expertise, but also the use of the best equipment in the industry. 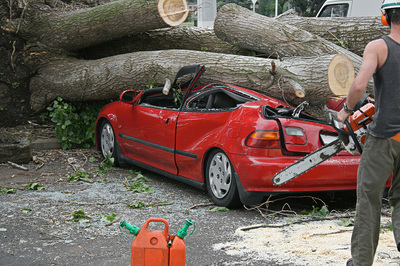 Our use of the best equipment ensures that we totally minimise the damage that might come with any tree service. We ensure that your premises is not left with any damage or debris after a tree service. Climbing a 30ft tree in the howling rain on a dark February evening in Portsmouth is a diferent proposition to trimming a garden hedge on a lovely summers day, and the price will reflect this. Some services may also require use of a little more sophisticated equipment than others. Tree removal cost for example will involve use of chain saws, log trucks, cranes and even bucket trucks. Some tree services will require additional operations such as clearing of foliage and disposal off debris. 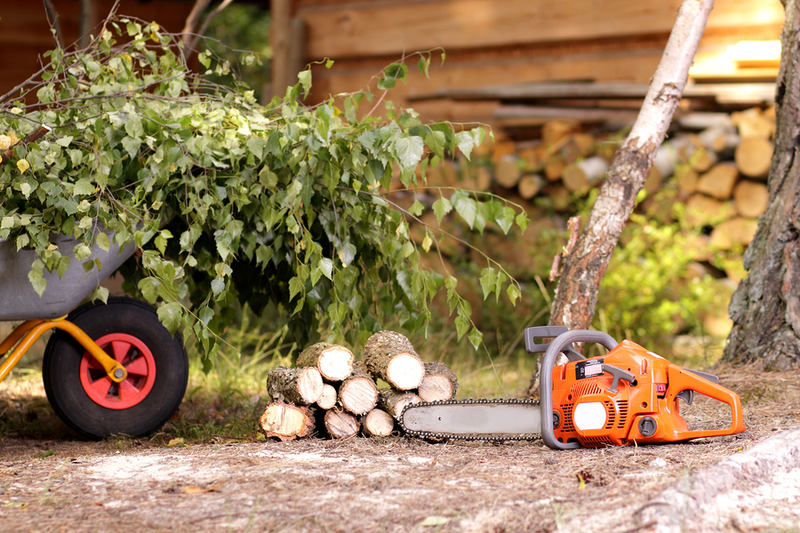 Other services such as stump removal may only require a little more than a stump grinder. 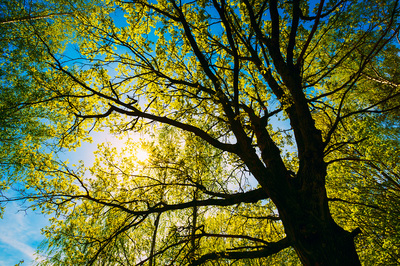 Because of this variations, tree surgery cost will there be determined by what goes into a specific tree service. Our customers can get a quotation can be determined for a specific services before commencing it. ​Our guarantee is that we will get your work skillfully and expertly done at a competitive cost. 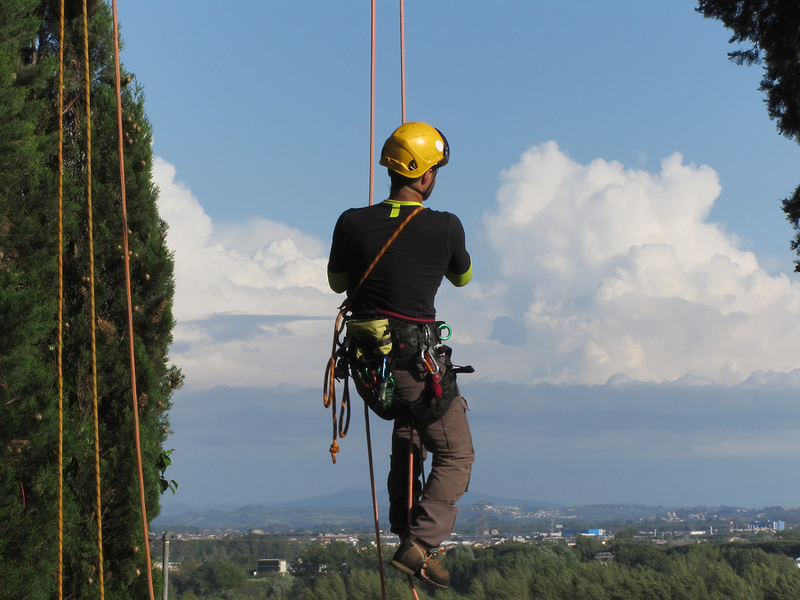 Why choose Tree Surgeons Portsmouth? You can never get expert services where knowledge and skill is lacking. Our tree surgeons Portsmouth experts are skilled and have continuously sought the latest techniques in tree service based on their evolving research. Our company is accredited and offer industry standard services. Furthermore, our tree surgeons are dedicated and ready to carry out any tree service. We are ready to listen to each and every customer and deliver the exact service after necessary assessment.